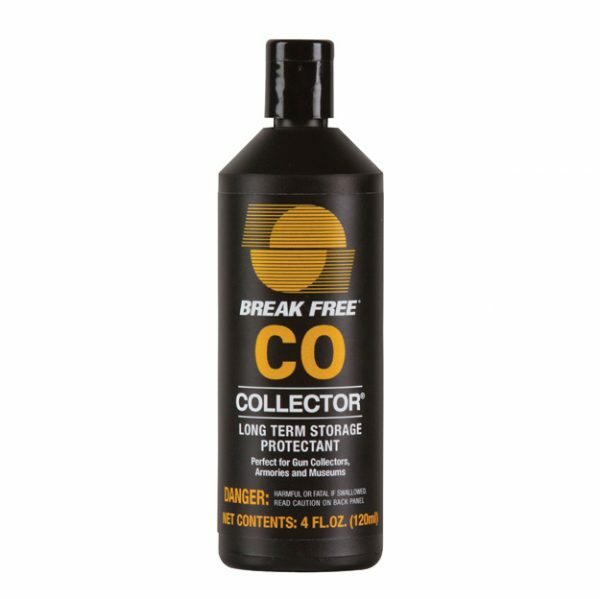 Collector Liquid provides a protective coating against rust and corrosion on metal to metal finishes; no need to remove before use. 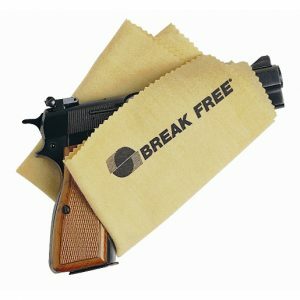 Developed for military use to protect weapons for up to 5 years in storage. Exceeds military requirements for rust and corrosion protection. Unique 100% synthetic oil formulation with multiple high performance anti-rust and corrosion inhibitors. Will not break down to form waxy residues under heat or with age. Contains no wax or mineral oil. Protects up to five years. Lab test results show over 1,200 hours of rust and corrosion protection on mild steel panels when exposed to 100% humidity at 93 degrees with out developing even one micro of rust. Does not have to be removed before firing; always “grab and go” combat ready condition. 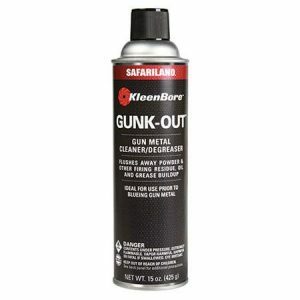 Safe for use on all metals and finishes. 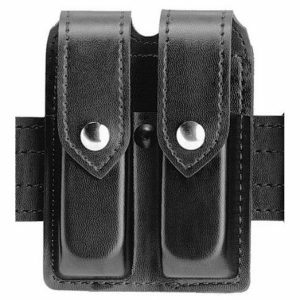 Ideal to protect gun collections, knives, swords, and sports equipment. 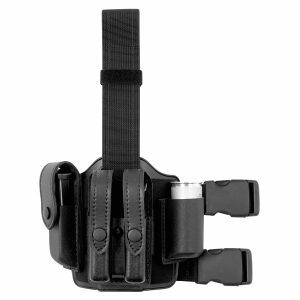 Perfect for museums and police armouries.